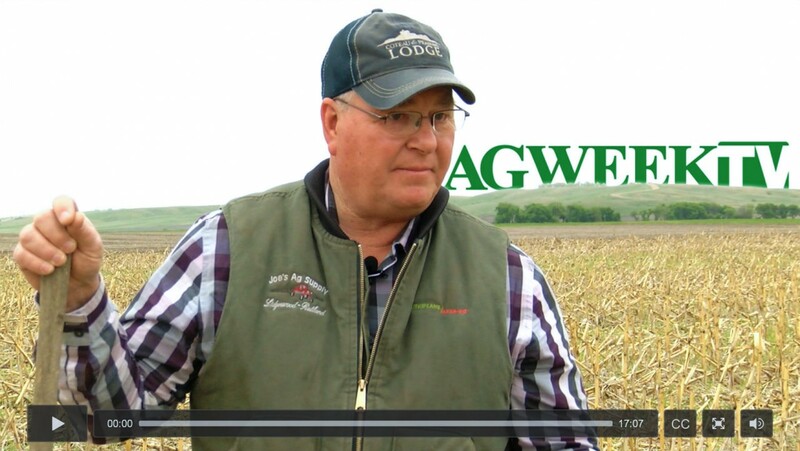 Our own ‘No Hoe Joe’ and the Breker Farm were featured in a segment about no-till farming on AgweekTV today. Go along with with Joe on a field tour to take a close up look at his no-till soil and the biology beneath the surface. Click here or on the video below to open the link. Be sure to find Joe and ask for a farm tour next time you are at Coteau des Prairies Lodge.